UPSC has released marks of recommended candidates for Civil Service Exam 2018. 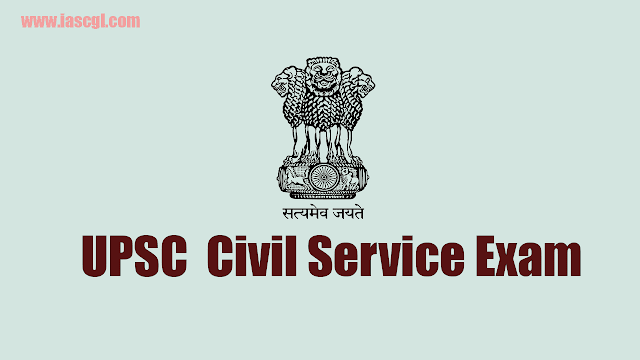 UPSC CSE 2018 Marks of recommended candidates: Union Public Service Commission has released mark list for candidates recommended in Civil Service Exam 2018. Candidates who appeared in the examination can check this list also candidates who are preparing for Civil Service Exam can also get an idea about Scores.